From 29th June to 1st July 2018 including, Bansko will host the First National Festival “Folklore Magic“. The festival will take place in the City Park and the entrance will be free of charge. 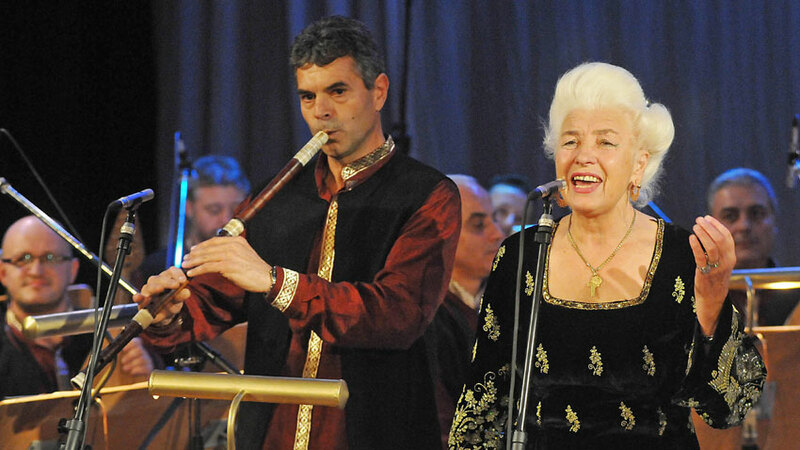 Festive mood and rhythm will be created by Banski startcheta and Nevrokopski ensemble for songs and dances – Gotse Delchev. During the festival, Bansko will become an exhibition center for folk art crafts and creative workshops. There will be a book market for ethnography and folklore, culinary zones, a contest in the categories – singing, playing, dancing and demonstration of customs and traditions, solemnly awards and other attractions. Lucky Bansko Spa & Relax аparthotel was preferred for accommodation of some of the participants in the festival. Once again the hotel becomes part of the initiative “Support the Bulgarian!”.